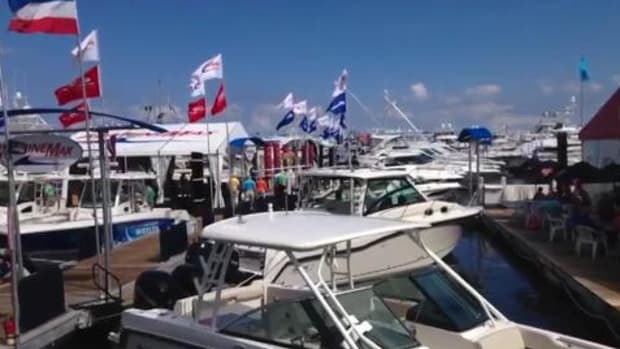 Organizers said overall attendance exceeded the 2016 show by 14 percent. 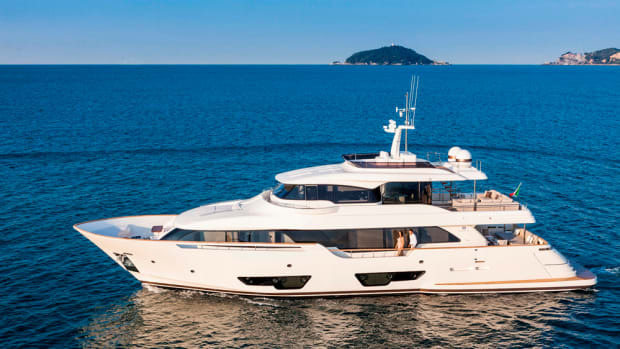 Vicem Yachts debuted its new V46 IPS, the first model of the Turkish builder’s IPS line, to the world in Palm Beach. 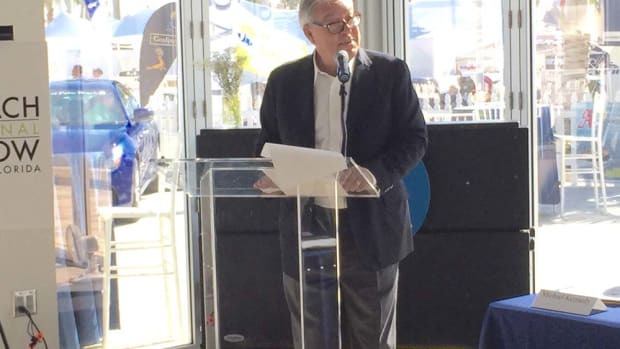 MarineMax introduced William Smith as vice president of the MarineMax Superyachts division at the Palm Beach International Boat Show. 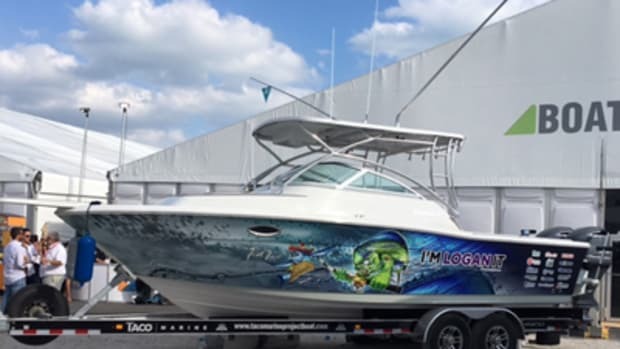 The four-day event will continue through Sunday. 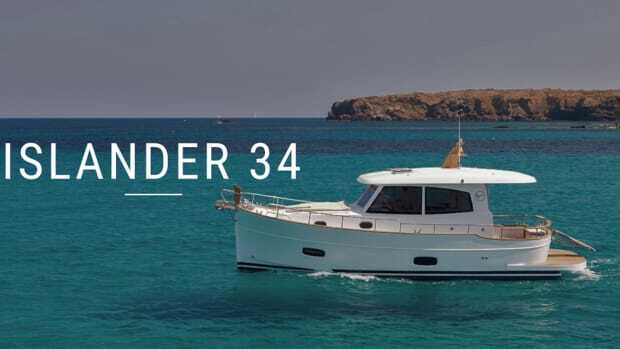 The Spanish-built Minorca Yachts line will debut in the North American boating market this week. 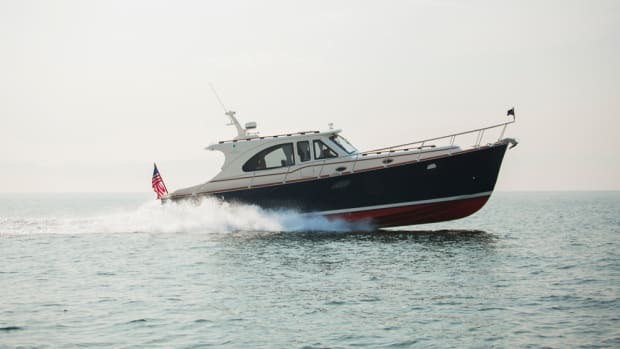 The project, featured on Ship Shape TV, involves the full renovation of a neglected 27-year-old Pursuit 2650. 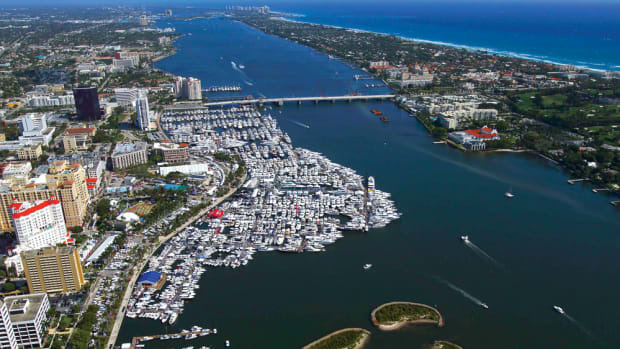 The March 23-26 event will offer live musical entertainment, special events and educational activities. 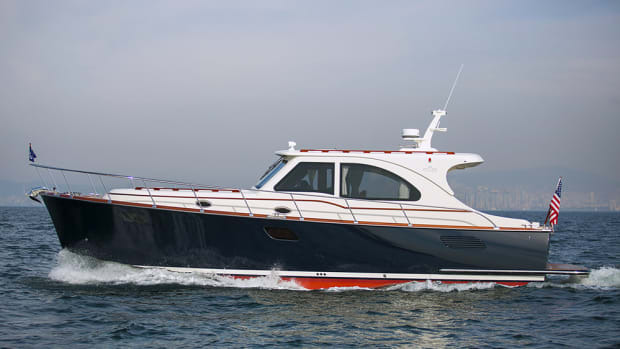 Vicem Yachts said its all-new Classic 46 IPS will make its world debut at the March 23-26 Palm Beach International Boat Show. 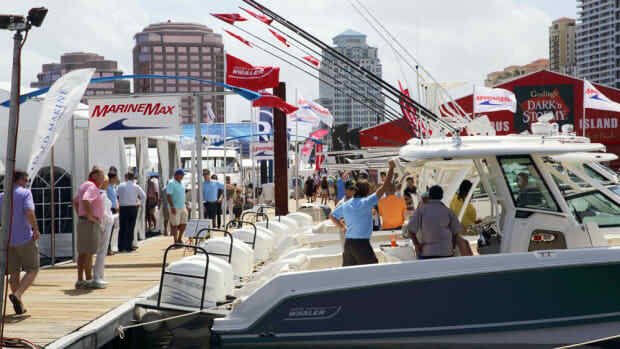 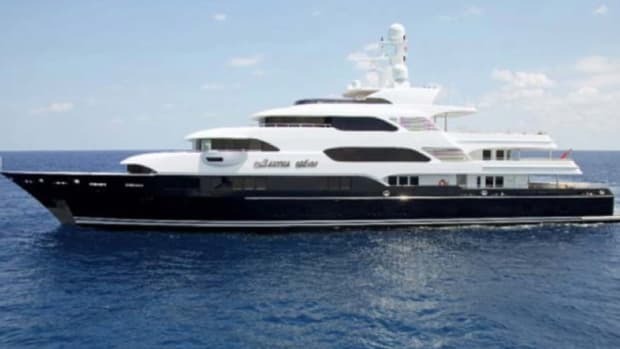 The 32nd annual Palm Beach International Boat Show is set to take place March 23-26. 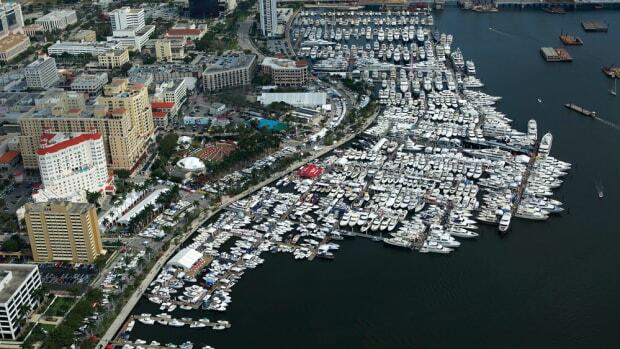 The 32nd annual Palm Beach International Boat Show will be held March 23-26.